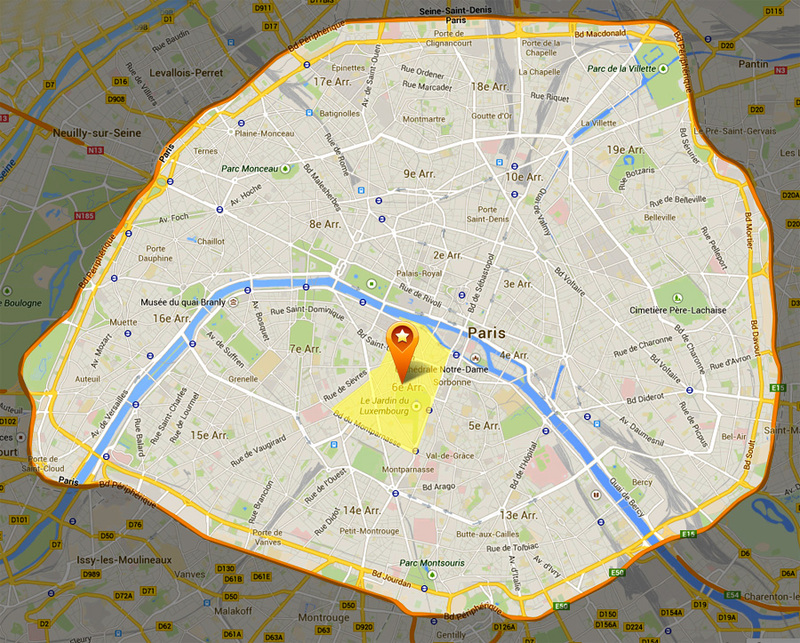 La place Michel-Debré anciennement carrefour de la Croix-Rouge est une voie du 6e arrondissement de Paris. Le carrefour de la Croix Rouge existait au XVe siècle. 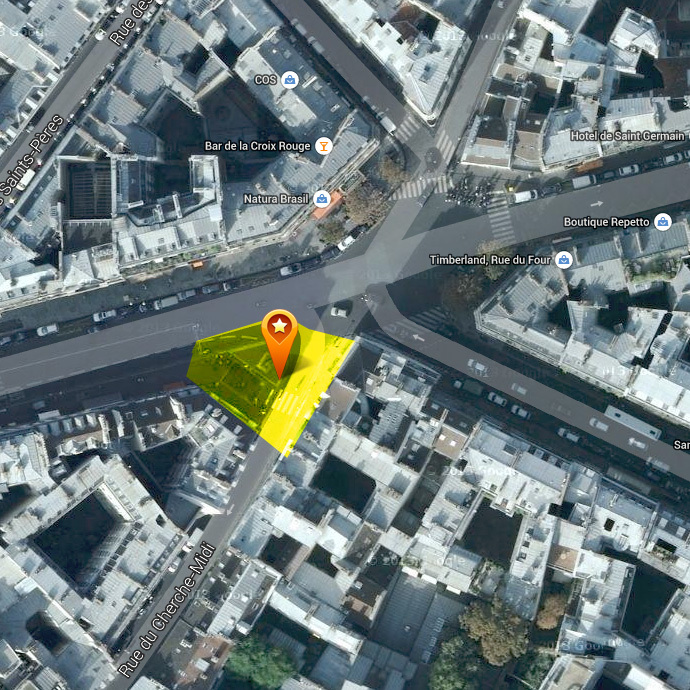 Il a reçu tout à tour les noms de carrefour de la Maladrerie, carrefour de la Croix Rouge, carrefour du Four, carrefour du Bonnet Rouge en 1793, carrefour du Jeu de Boule, de nouveau carrefour de la Croix Rouge1 puis place Michel-Debré en 2005 en mémoire de l'homme politique Michel Debré (1912-1996). Toutefois, en 2014, des plaques indiquent encore l'ancien nom de la place : « Carrefour de la Croix-Rouge ». 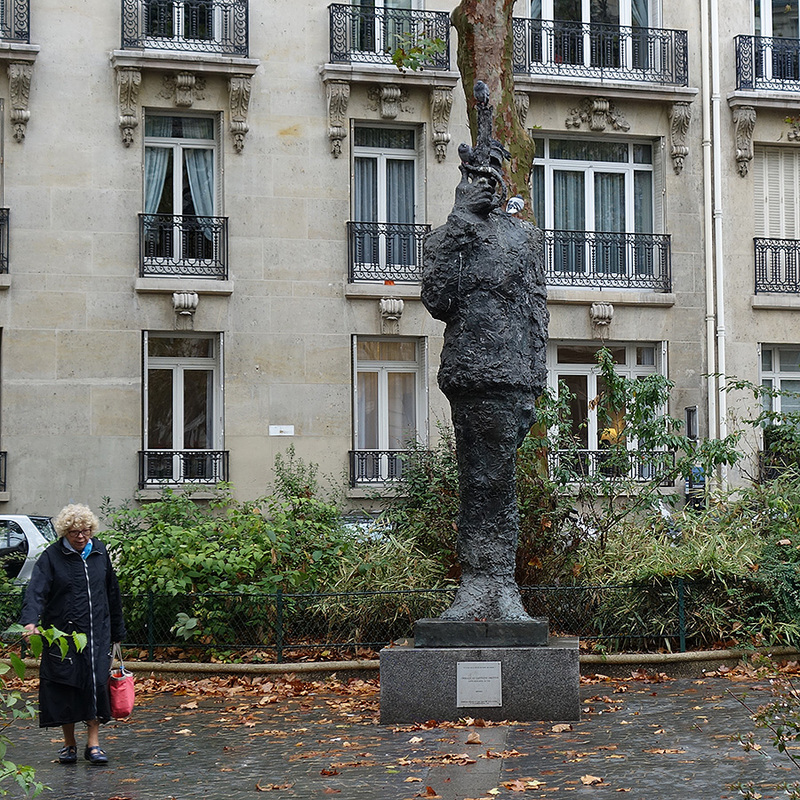 Place Michel Debré formerly crossroads of the Red Cross is a path of the 6th arrondissement of Paris. The intersection of the Red Cross was in the fifteenth century. 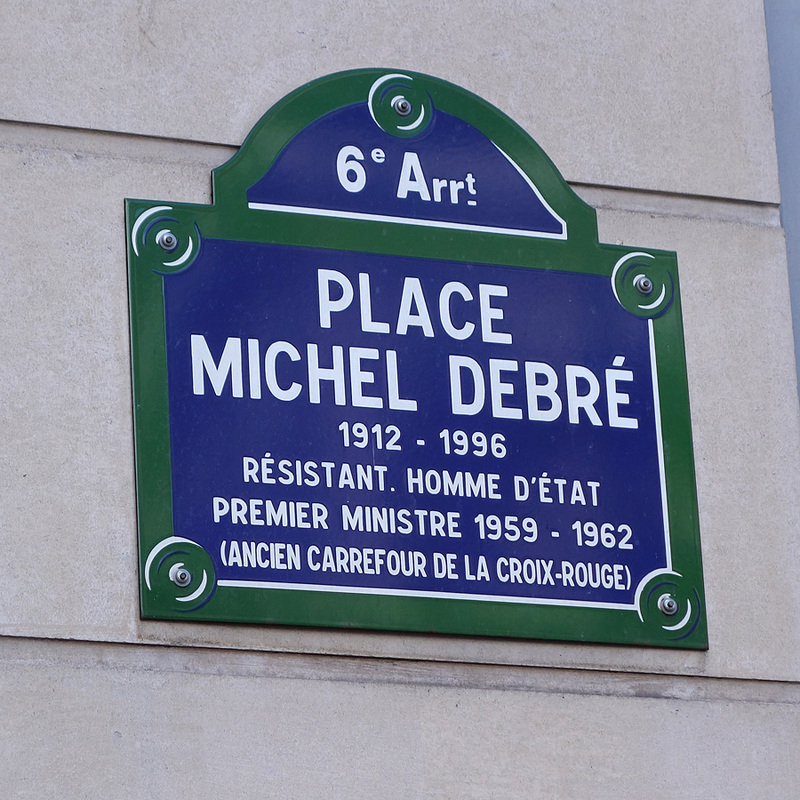 He received just turn names Maladrerie crossroads, crossroads of the Red Cross, the crossroads of the Four Crossroads Bonnet Rouge in 1793, crossing the ball game again crossroads Cross Rouge1 then places Michel Debré in 2005 in memory of the politician Michel Debre (1912-1996). However, in 2014, the plates still show the old name of the place: "Crossroads of the Red Cross." The Centaur is a work of the French artist Cesar. 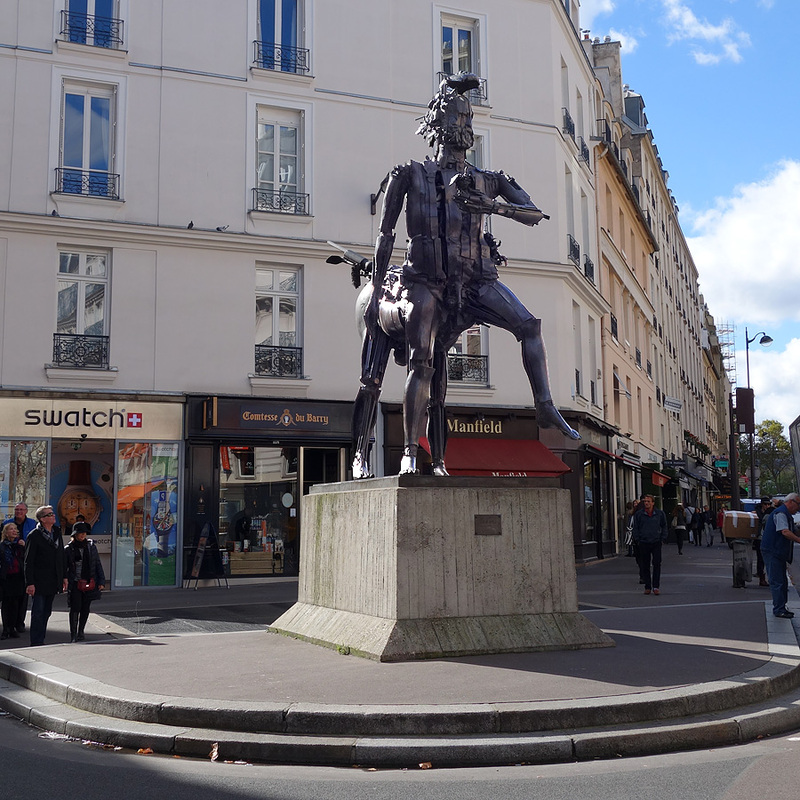 This is a bronze sculpture of a centaur, designed between 1983 and 1985 she moved to Paris in France.L'œuvre is a monumental bronze sculpture, nearly 5 meters high. It represents a centaur, a mythical creature with the body of the horse and the bust of a man. The head of the sculpture is a self-portrait of the sculptor.